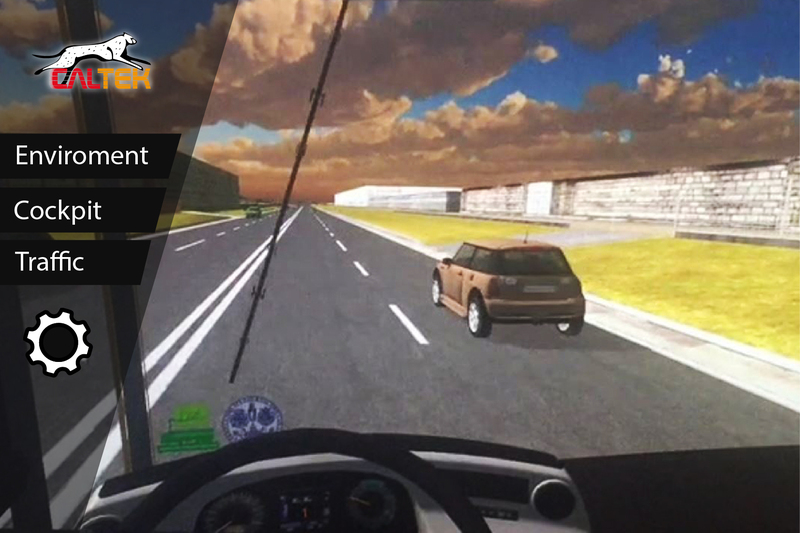 The simulator combines software and hardware solutions offering training experiences with high realism. 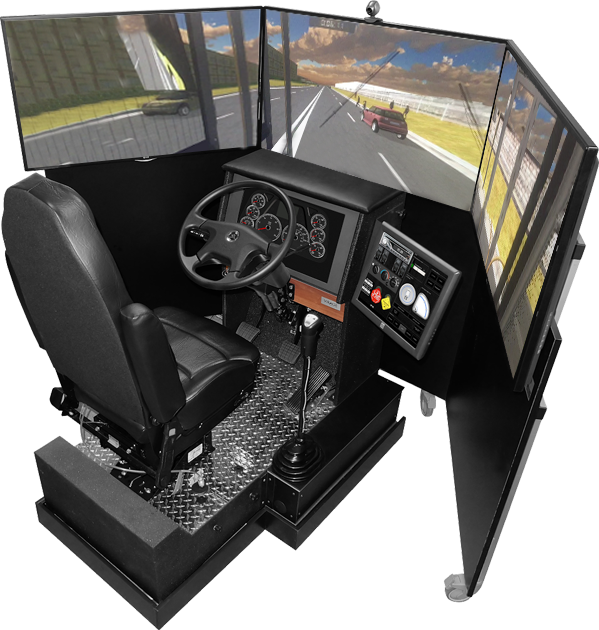 The simulator is available in different configurations to satisfy all customer needs: from basic to advanced training. 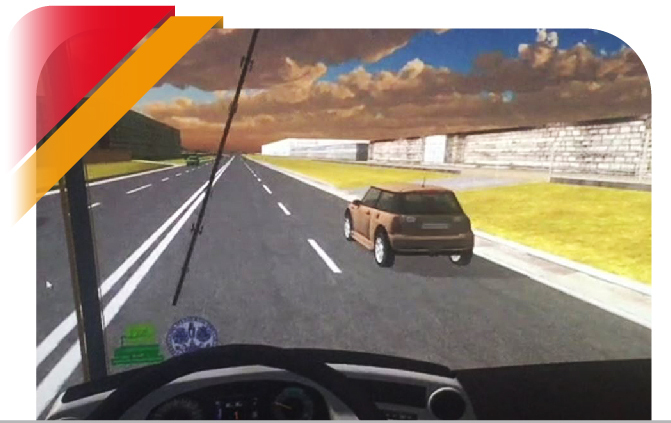 It provides virtual scenarios for experiential learning: the driver can dive into different driving paths: urban, national roads, suburban roads, motorways, etc. Training includes highly realistic situations based on mathematical models. Trial and error approaches are encouraged to increase context and operational awareness. 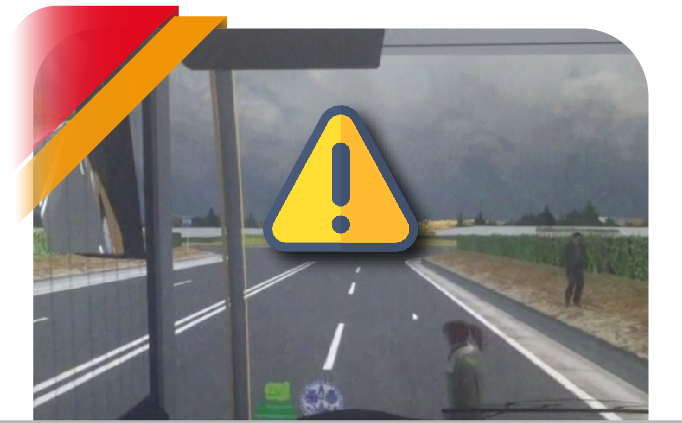 Weather conditions, daytime, road variables, vehicles and pedestrians allow experiencing typical and real situations for a comprehensive training experience. Simulation workstations can be used stand-alone or combined interacting each other, sharing the same virtual environments and simulation scenarios. The architecture is totally scalable, portable and flexible ensuring individual and cooperative training distributed over different areas and with different levels. 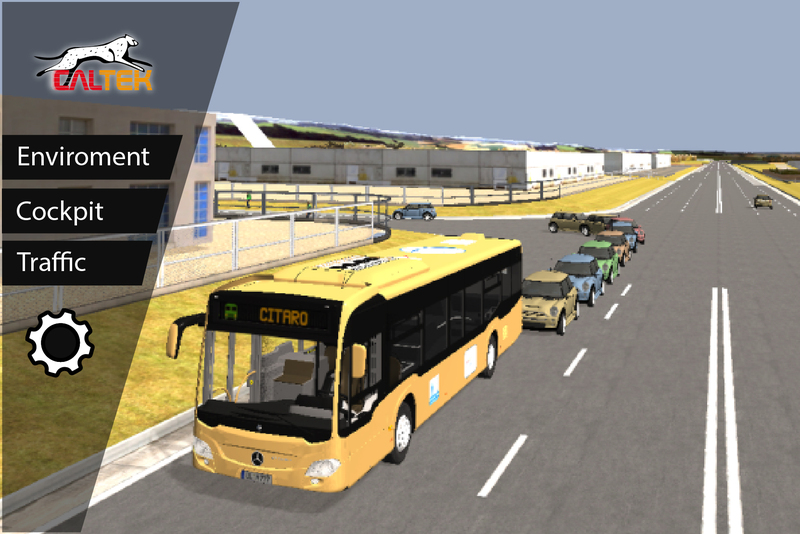 Our simulators are a high quality tool for driving schools, training agencies and corporate fleets. 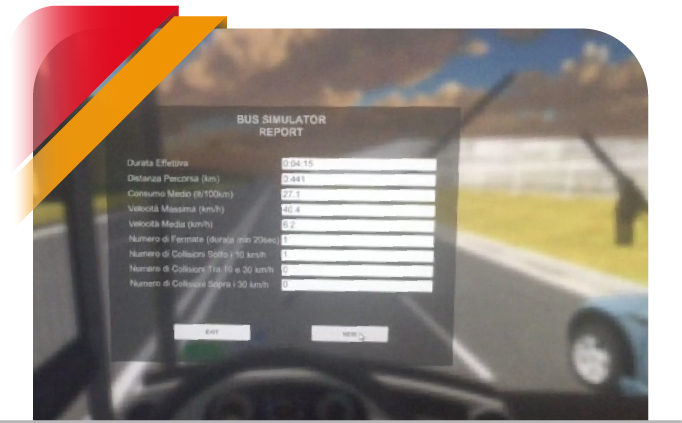 Indeed, the use of simulators is compliant with current national and international rules. Do you need a quote, got a question or simply learn more?